Pad / Brush Diameter 8 in. Solution tank capacity 6.6 us gal. 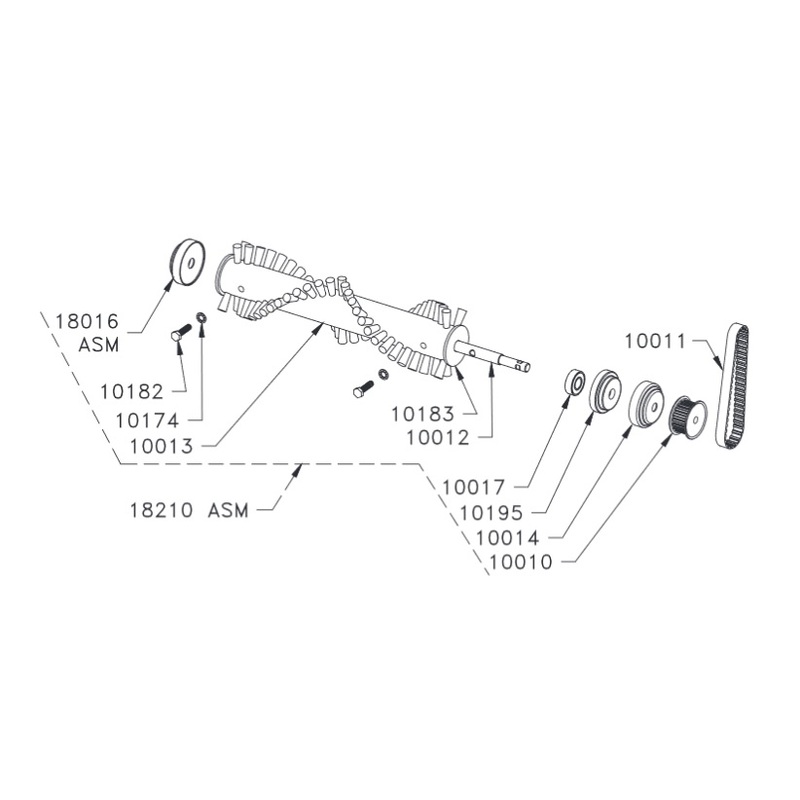 Motor height - clearance 18 in. 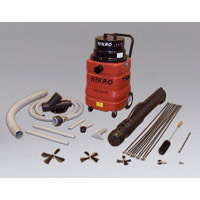 Steambrite's Floor Machines - Cimex 19 inch OB Floor Machine MH46 for Encapsulation Cleaning 1653-2119 [1653-2119] is . 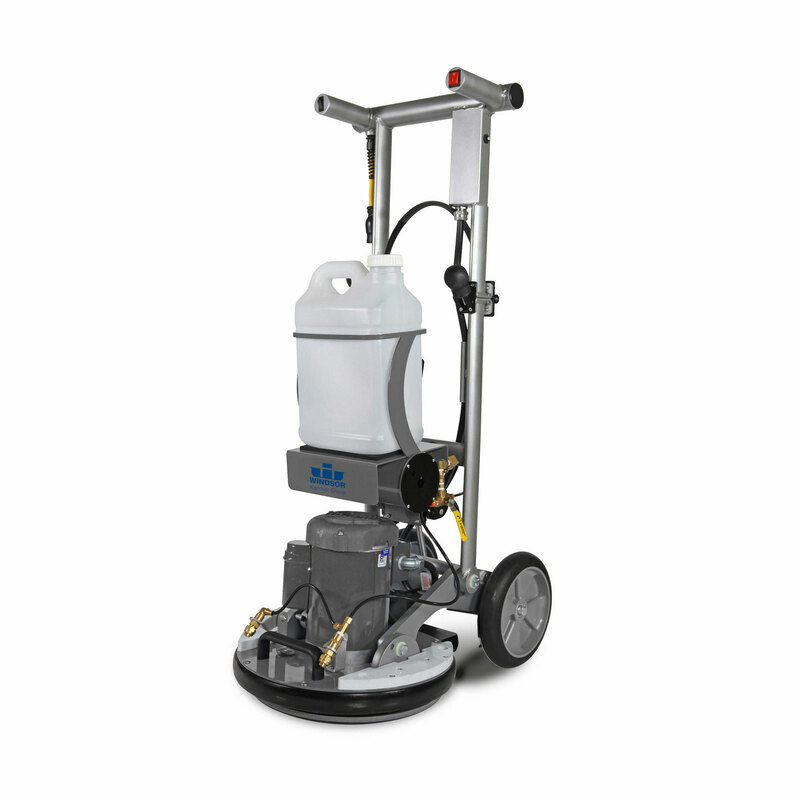 Steambrite will ship the Cimex 19 inch OB Floor Machine MH46 for Encapsulation Cleaning 1653-2119 [1653-2119] by either Fedex or Freight Quote, and are normally shipped within 1-10 working days. Please remember it takes 6-8 working days for you to receive your order after shipment, and ground shipping times are not guaranteed. Next day and two day service are available. Click here for our full shipping policy. Specifications subject to change without notice. 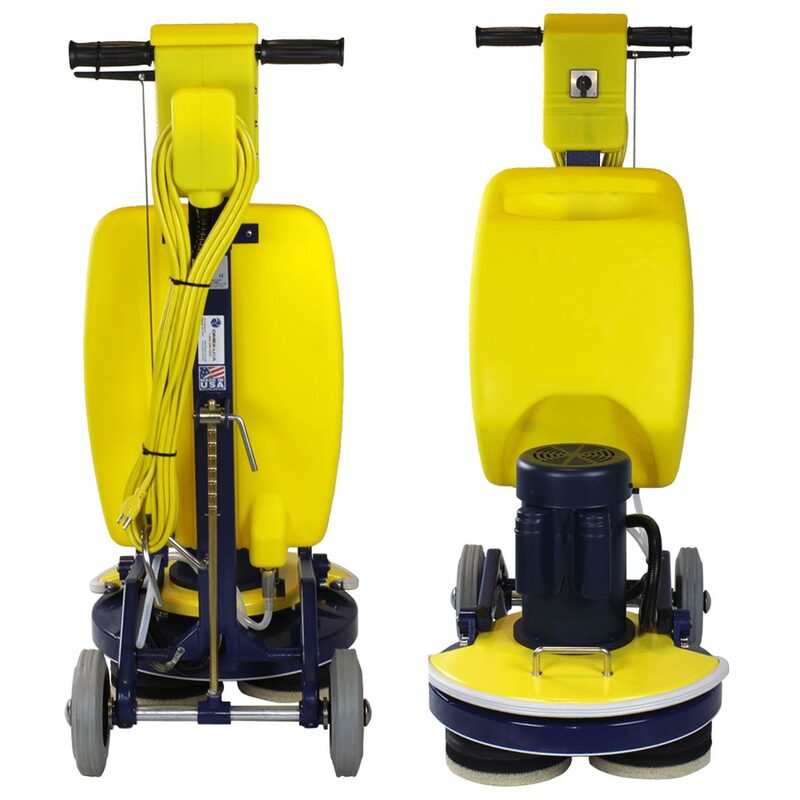 Steambrite's Floor Machines - Cimex 19 inch OB Floor Machine MH46 for Encapsulation Cleaning 1653-2119 [1653-2119].